Gold color. Grainy aromas and flavors of cherry handpie, overripe peach, red and black licorice, vanilla cream, dried figs and dates, and buttery blondie bar with a round, vibrant, dry-yet-fruity light-to-medium body and a warming, medium-length finish revealing nuances of molasses and caramel flan finish. A youthful brandy that will be at home in a Wisconsin Old Fashioned cocktail. 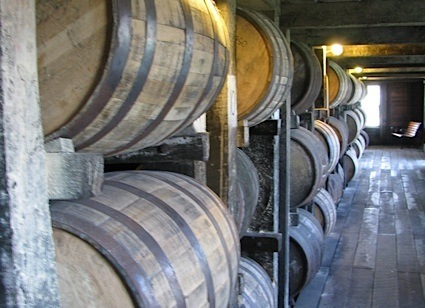 Bottom Line: A youthful brandy that will be at home in a Wisconsin Old Fashioned cocktail. 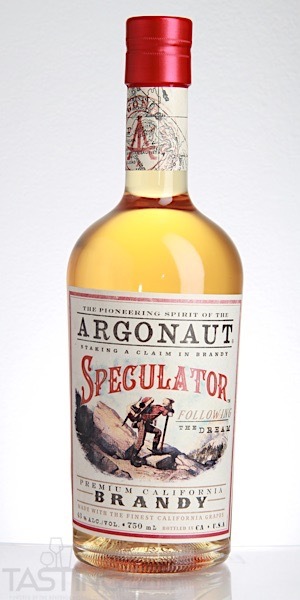 Argonaut Speculator Brandy rating was calculated by tastings.com to be 82 points out of 100 on 8/17/2018. Please note that MSRP may have changed since the date of our review.